OKA - Winter Sale Continues. ends Midnight on Thursday 31st January 2019 with limited stock available so do not miss out. Valid Monday 21st January - midnight Thursday 31st January. Up to 50% off discount only available on Sale category on OKA.com. This offer and cannot be used in conjunction with any other offer/discount. Discount cannot be applied retrospectively, exclusions apply. Cable & Cotton produce handmade cotton ball fairy lights. This Month We Are Offering 15% OFF A Selected Category Each Week. 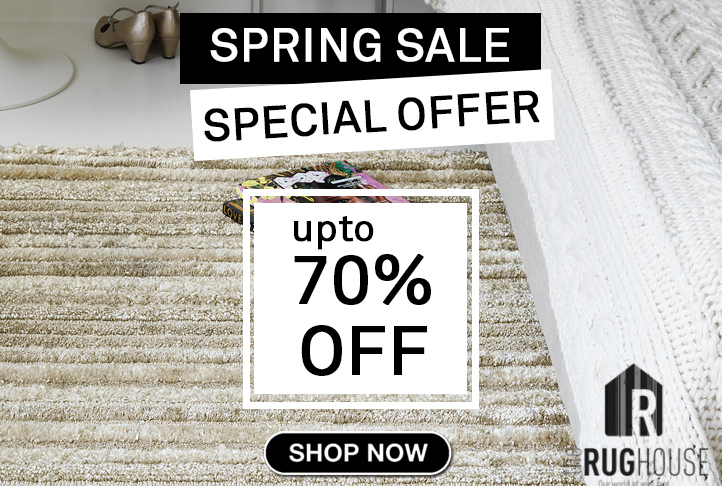 This Offer Applies To All Rugs Within The Category And The Code Will Only Apply For One Week Only. 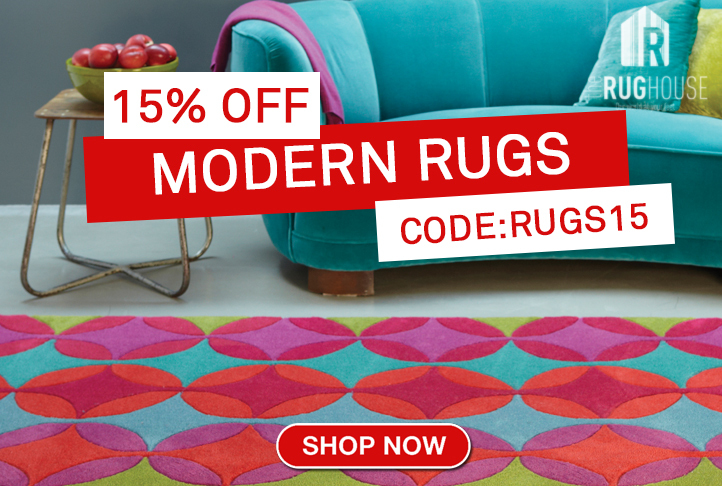 This Week The Offer Is On Our Modern Rug Ranges. We're offering Double Commission to any affiliate willing to promote our product feed and banners on homepage for next 3 months. 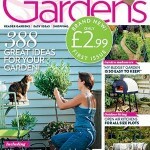 Bauer Media has expanded its successful gardening portfolio with the launch of Modern Gardens Magazine. The new title is aimed at consumers who want simple ideas to create a stylish outdoor space to enjoy, rather than spend hours gardening. OKA's new collection arrives online and in-store next week, but for those who simply can’t wait, OKA have hand-picked a selection of pieces as a teaser of what’s to come. Brighten up your home this spring with realistic faux flowers and plants, colourful lamps and stunning mirrors, and get the new year off to a stylish start with some brand new furniture. Can we tempt you to take a look? OKA are pleased to announce their Spring Collection Preview, offering you a sneak peek of what is to come this season. This is available to view from Wednesday 27th January until midnight Saturday 30th January 2016.
from the 1st January 2016 until the 31st January 2016. Simply enter code SHIP1215 at the checkout. #DearArtfinder Christmas Art Giveaway PLUS Chance To Win Additional 1% Commission! This December, the team at Artfinder are playing Santa! From 1st-24th December 2015, we’ll be giving away an artwork a day as part of our #DearArtfinder campaign! 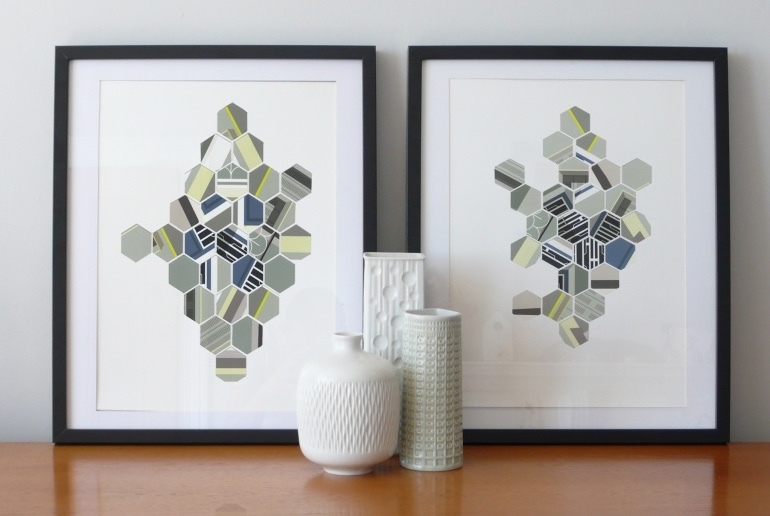 Any individual signed up to Artfinder’s mailing list will have the chance to win an artwork of their choice (up to the value of £200/$300/€280 + shipping) from the wide selection available on the site. All entrants must do is post a link to their preferred artwork on our Facebook or Twitter page, commencing their post #DearArtfinder, tagging @Artfinder and stating why they love the piece. To celebrate the launch of this exciting campaign, we’ll also be offering an additional 1% commission to publishers who promote the campaign on their site. This additional commission will come into force in the new year once our introductory 10% commission rate comes to an end. For full Terms and Conditions and rules of entry to #DearArtfinder, click here. *We will be rewarding additional commission to those publishers who demonstrate rich, attractive content and who present Artfinder and its mission to their readers. Please note that our decision to reward additional commission is at our own discretion. 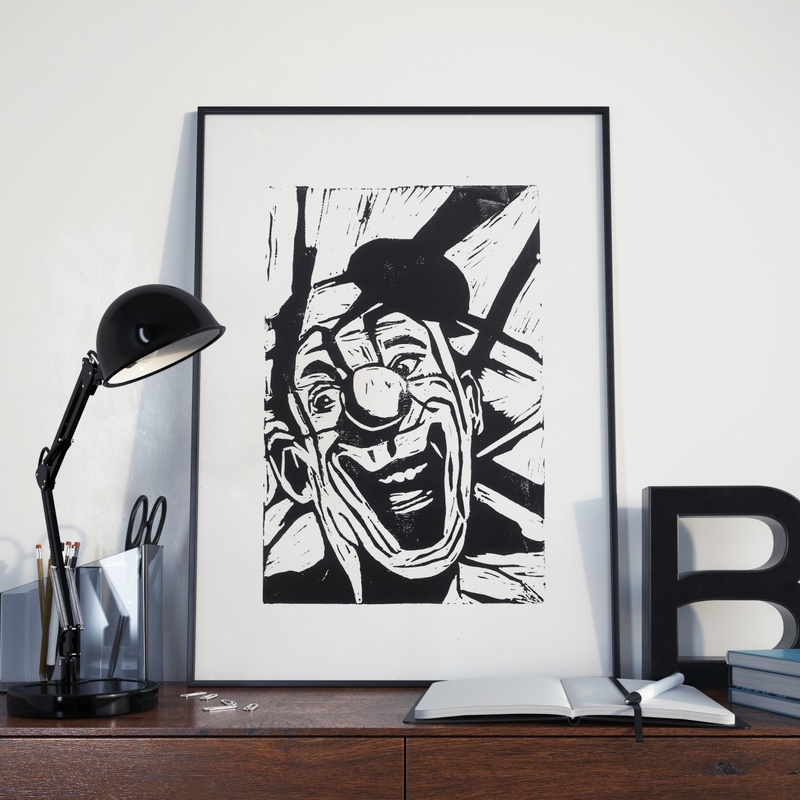 Celebrate Halloween with Artfinder’s site-wide 15% off promotion! From Friday 30th October – Sunday 1st November 2015, the online art marketplace Artfinder will be running a 15% off site-wide promotion on purchases over £300/ $450/ €400. This includes our collections of affordable art across the categories ‘sinister portraits,’ ‘dark landscapes’ and ‘chilling photography’ for those who are looking for a Halloween that’s less ‘trick or treat’ and more ‘treat yourself to a terrific piece of original art’! To join the Artfinder Affiliate Program click here. We are very proud and excited to announce that Artfinder’s Affiliate Program has now been launched on Affiliate Window. Opened as a global marketplace in 2013, Artfinder helps over 6,000 independent artists in 80+ countries make a living from their craft and enables art lovers own authentic, truly affordable art. 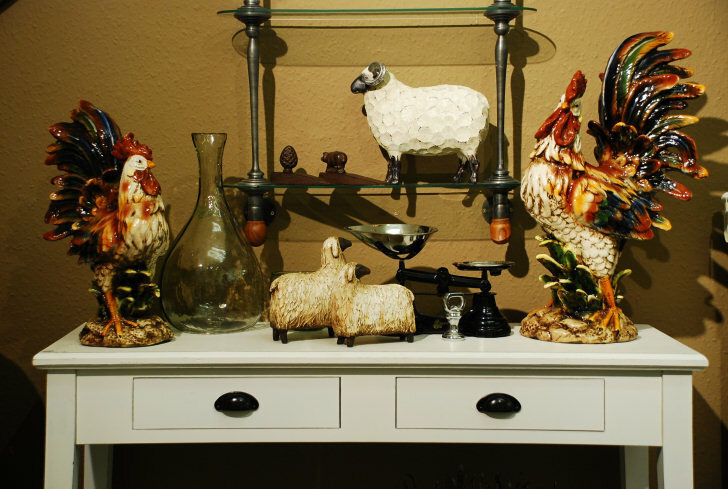 We believe that art enriches our lives, adds personality to our homes and should be accessible to all. 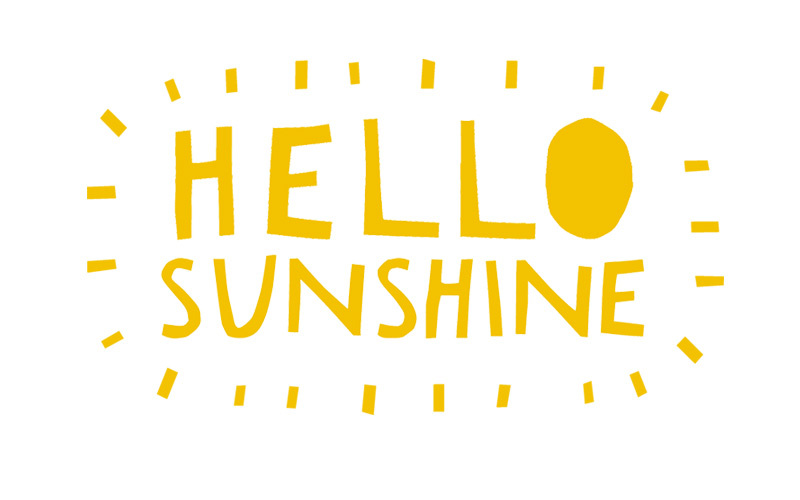 In addition, we will be offering a special introductory commission rate of 10% (valid until 31st October 2015). For any further questions and requirements, please don't hesitate to contact us at: affiliates@artfinder.com. Please note all Credit pricing excludes postage. Once you've paid, your credits will be automatically added to your account. You can check your credits by visiting the 'My Credits' page. Your credit(s) will expire 1 month after the purchase date unless you have selected the option (where available) to extend to 3 months, in which case they will expire 3 month after the purchase date. You have until this date to create and order the applicable products. IMPORTANT You must use your credits by their expiry date. Credits not redeemed by their expiry date will expire and will not be extended. All standard terms & conditions apply. On top of this we are also allowing all customers to save a whole $20 on all orders over $50 across our product range! This offer runs until Thursday so get promoting! This offer entitles you to €10 off your order when you spend €30 or more and enter the offer codeIELOVE at the checkout. Offer ends 11:59pm Thursday 30th January 2014 and excludes postage. Please note: offer codes cannot be used on products that have already been discounted on the site, or combined with other offers or credits. This offer excludes Prints. All standard PhotoBox terms & conditions apply. To join the program, simply sign up at: https://ui.awin.com/merchant-profile/5389 or, add us to your account through the awin interface. 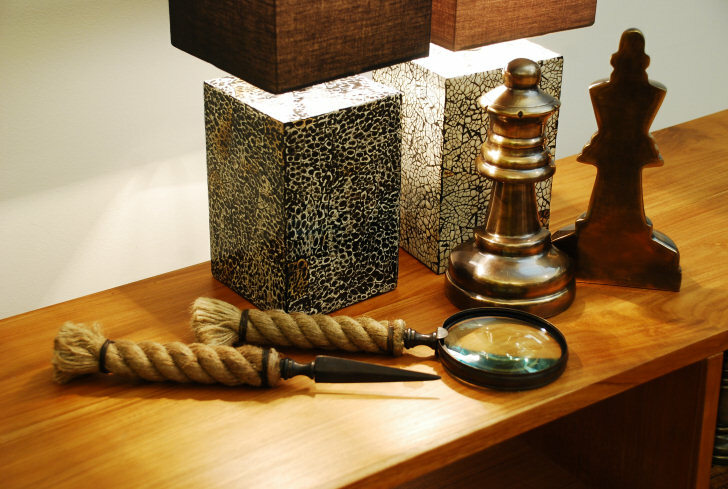 With an expanding collection of the most luxurious brands in interior fashion design & accessories, it’s challenging when selecting specific products for your site. To help you out, we’ve compiled the Top 5 Best-Selling Products for this month so far. See the products listed below, ready for you to promote to your users. 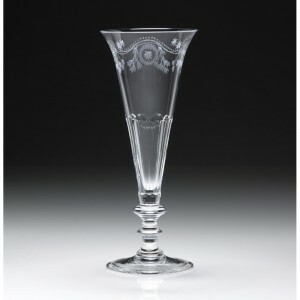 This champagne flute from the William Yeoward Crystal Bunny collection has an elegant pattern originating from the late 18th century. The rosette motif was very popular at that time and Bunny continues today as a favourite pattern for brides. It has a beautiful combination of delicate engraving and flat cuts. The shape lends itself to both formal and informal settings. Redefine how you dress your table with this Woven Lattice placemat in hot pink by Chilewich. Rectangular in shape, it features a naturally irregular open weave texture that will create a modern & contemporary look for your table. 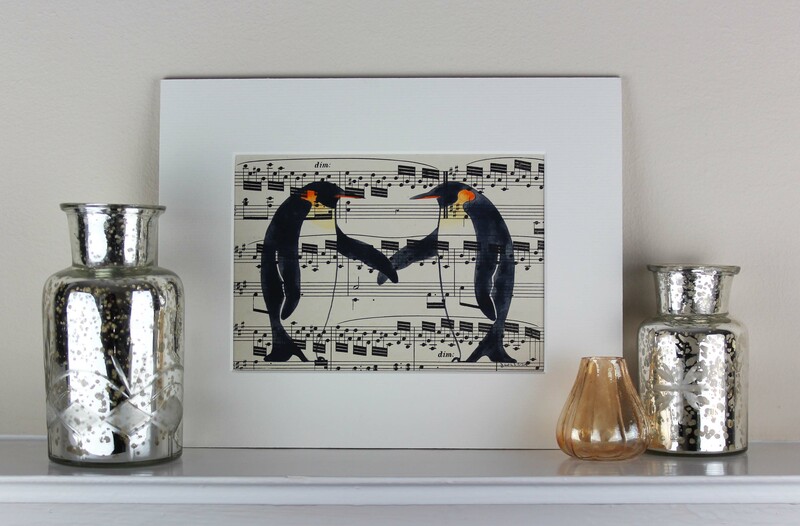 Made from woven vinyl it is easy to care for, simply wipe clean with soap, water and a sponge. Air dry, and if necessary scrub stubborn stains with a bleach based cleaner and rinser. This stylish placemat is available in caviar, silver, citrus orange, hot pink & kiwi, so you can choose the right placemat for every occasion. 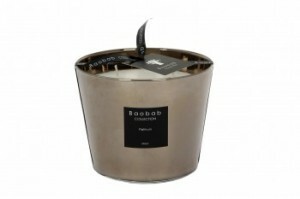 This Baobab Platinum scented candle is presented in a 10cm high platinum plated casing. The aroma is full of fresh grapefruit, fused with scents of amber in hand poured white wax, which offer a warm and relaxing fragrance. 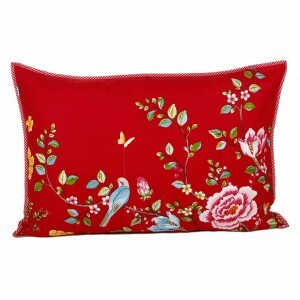 Add fabulous florals to your bedroom with this Morning Glory pillowcase from Pip Studio. Made from delightfully soft 100% cotton percale, this pillowcase features the Morning Glory print on the front with a khaki star flower reverse. The Morning Glory print depicts a beautiful flowering tree design with bird and cup imagery on a bright red background, which is perfectly complemented by the star flower pattern. Matching fitted sheets and duvet sets are also available, along with a range of soft furnishings which are perfect for layering patterns and prints. A wide range of vibrant bed linen designs are available from Pip Studio, guaranteed to brighten any bedroom. 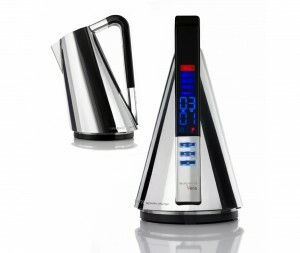 This Bugatti Vera Kettle Chrome comprises of a detachable body, and a base that supplies energy and feeds the display battery. The 360 degree connection to the base permits easy use from any position and the kettle lid opens with a light press. The intelligent and elegant cone shaped design makes use of the latest technological research in order to achieve a substantial energy saving and the maximum level of thermal efficiency (please note this item is UK delivery only). • All affiliates: 10% standard commission. • 8.5% for all products in sale. • The cookie period has been set to 30 days. Spring is the time when minds turn to makeovers, and after endless Bank Holidays spent paintbrush in hand, Britain steps back and seeks out the perfect finishing touches… and for that Artisanti offers a wide range of home furnishings and accessories to suit contemporary and classic tastes, from retro furniture to candleware, sculpture and wall art, all reflecting the latest trends in interior design. Capitalise on the peak home improvement season by offering 10% off anything at Artisanti until 30th June ...with 10% commission to you. USE DISCOUNT CODE "SPR10" for 10% Discount on any order + 10% commission to all affiliates. If your require more information of additional graphics, just let me know.